Mayor, does your mother know? 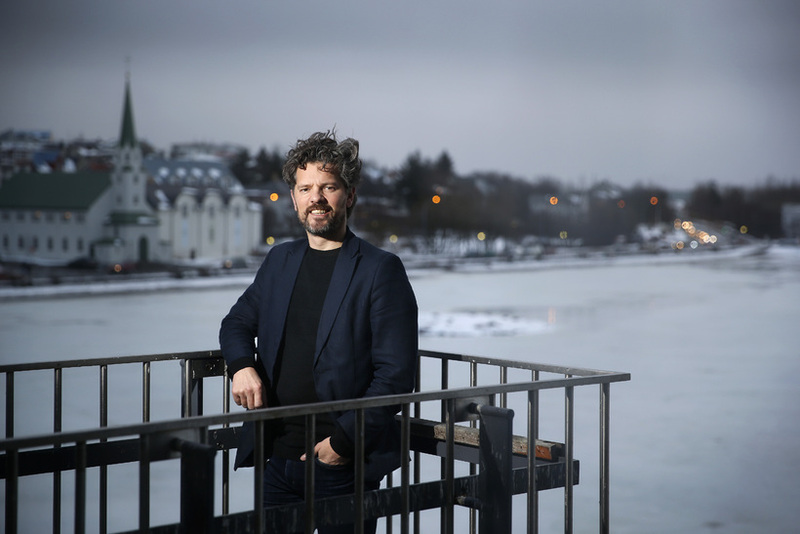 Mayor of Reykjavik Dagur B. Eggertsson visited the city’s Borgarleikhúsið theatre earlier this week – and was whisked away from capital city business to a bit of ‘Summer Night City’ business. After a tour of the theatre and a meeting with Borgarleikhúsið manager Kristína Eysteinsdóttur, the Mayor joined in in a rehearsal of the worldwide smash jukebox musical MAMMA MIA!, based on the songs of ABBA. MAMMA MIA! premieres in Iceland in March. Check out this video of Eggertsson (from the Reykjavik City Council Facebook page) doing a pretty good job strutting his stuff with the cast of the show. Borgarstjóri heimsótti Borgarleikhúsið í dag til að kynna sér starfsemina. Dagur skoðaði leikhúsið og ræddi við leikhússtjórann Kristínu Eysteinsdóttur. Hann tók svo þátt í æfingu á MAMMA MIA! sem verður frumsýnt í mars.